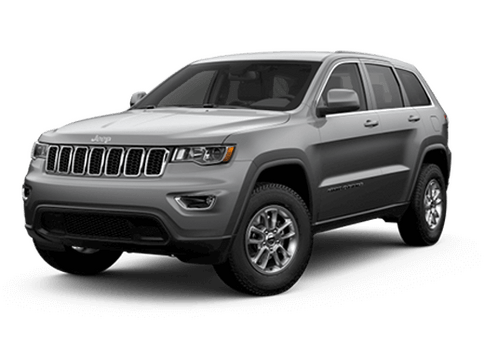 Few competitors in the SUV segment can match the off-roading potential presented by the 2019 Jeep Wrangler in Calgary, AB. 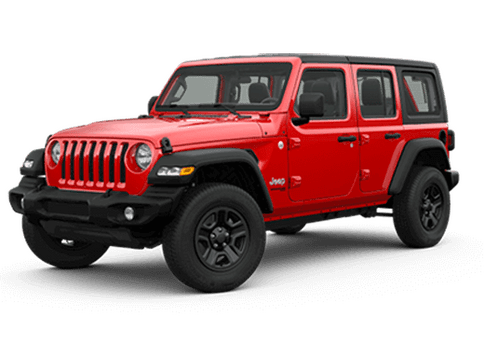 With two powerful engine options and several optional features dedicated to traversing rough terrain, the 2019 Jeep Wrangler is the go-to SUV for going off the beaten path. A forward collision warning system and adaptive cruise control are now both available for the 2019 Jeep Wrangler. Available in five trim levels and two body styles, drivers have plenty of choice when it comes to the 2019 Jeep Wrangler. 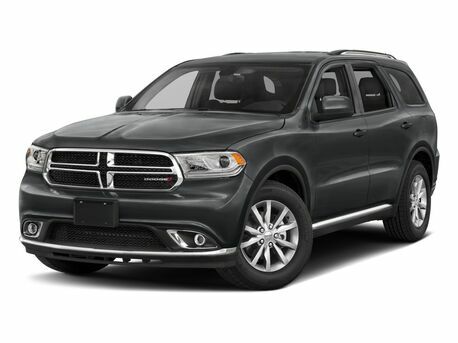 This SUV is offered in both two-door and four-door body styles. 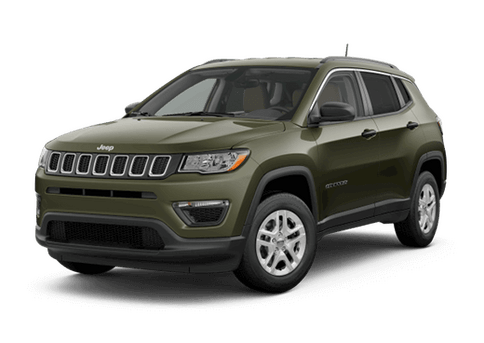 Two-door models are available in Sport, Sport S and Rubicon trims, while the four-door models can be purchased in Sport, Sport S, Sahara, Moab and Rubicon trims. The 2019 Jeep Wrangler’s standard engine for every trim is a 3.5-liter, V6 engine. 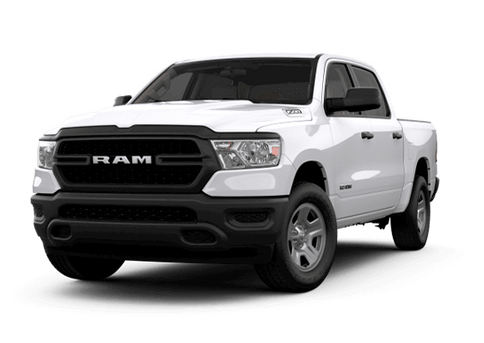 Generating 285 horsepower and 260 pound-feet of torque, driving enthusiasts will love the power this engine provides. 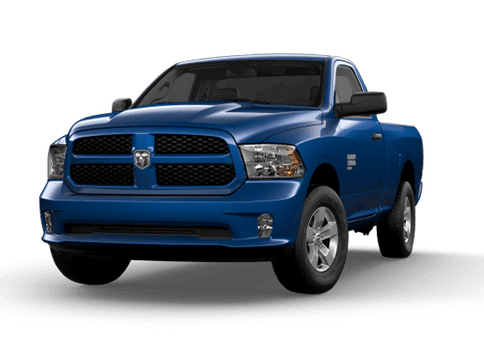 This engine comes paired with a six-speed manual transmission by default with an optional eight-speed automatic transmission available as well. Drivers desiring efficiency may be interested in the 2019 Wrangler’s optional engine, a turbocharged, four-cylinder, 2.0-liter engine with 270 horsepower and 295 pound-feet of torque. 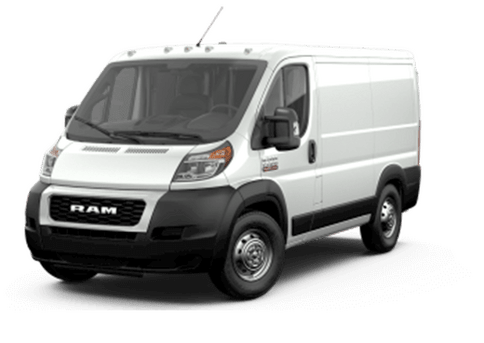 This powertrain utilizes a mild hybrid eTorque that improves fuel economy and is available for every trim. The transmission mated to this engine is an eight-speed automatic. 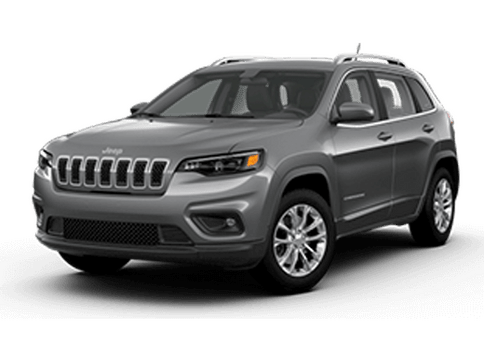 Standard features drivers will enjoy in this SUV include a full-size spare tire, tow hooks, skid plates, a driver information display and a fold-down windshield. Optional features such as heated power mirrors, a 115-volt power outlet and Android Auto/Apple CarPlay support can be accessed in higher trim levels. 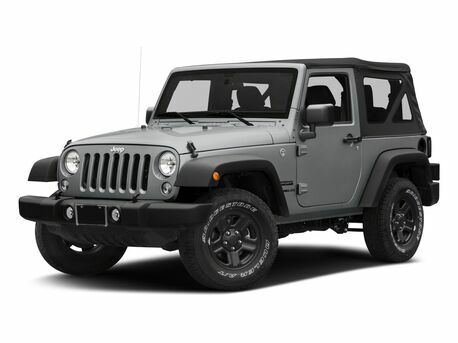 Available 2019 Jeep Wrangler safety features include: Front passenger seat belt alerts, electronic stability control, electronic roll mitigation, advanced brake assistance, traction control, hill start assistance, an advanced multistage front airbag system, a rearview camera and parking sensors. Interested in a 2019 Jeep Wrangler?